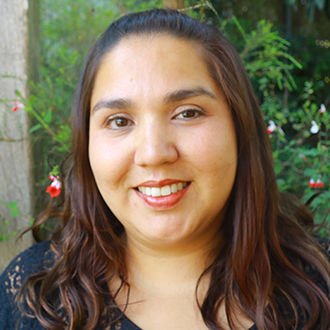 Nadia Jaboneta is a program coordinator and classroom teacher at Pacific Primary preschool in San Francisco, California. She has 20 years of experience in the Early Childhood Education field teaching young children, training teachers, consulting and facilitating workshops. She is proud to have immigrant parents from Lima, Peru. It is because of their hard work, resilience and support that she is who she is today. Nadia attended San Francisco State University for both her Bachelor's and Master's degree. There she had the opportunity to learn about teacher research and the importance of capturing children’s voices and to reflect on her own practice. 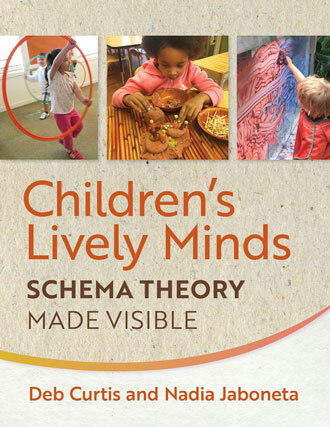 She was named a Promising Emerging Leader by Exchange in 2015, and is the coauthor of Children’s Lively Minds: Schema Theory Made Visible with Deb Curtis.